Chocolate is derived from the roasted seeds of Theobroma cacao, which contains certain properties that can be toxic to animals: caffeine and more importantly, theobromine. If ingested, these two ingredients can also lead to various medical complications and may even prove fatal. Theobromine causes the release of norepinephrine and epinephrine, which cause an increase in your pet’s heart rate and can cause arrhythmias. Other signs seen with chocolate toxicity can include increased urination, vomiting, diarrhea or hyperactivity within the first few hours. This can lead to hyperthermia, muscle tremors, seizures, coma and even death. The amount and type of chocolate ingested are the two determining factors for the severity of the toxicity. 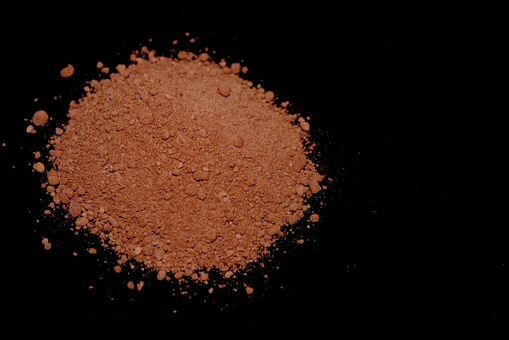 The amount of theobromine varies in different types of chocolate. The order of least to highest levels of theobromine in chocolate is as follows: white chocolate, milk chocolate, semi-sweet and sweet dark chocolate, unsweetened (baking) chocolate, ending with dry cocoa powder containing the highest levels. There is a pet chocolate toxicity meter available online. This meter is only to be used as a guideline, if your pet has ingested chocolate, please contact your veterinarian. Onion, chives, leeks and garlic all belong to the Allium family. These foods are poisonous to dogs and cats. Cats tend to be more sensitive than dogs, but certain breeds such as Japanese breeds of dogs seem to be very sensitive to this toxicity. Toxic doses of this food can result in either red blood cell damage or gastrointestinal symptoms. Damage to the red blood cells can lead to anemia. If anemia is present, you will see signs of lethargy, elevated heart and respiratory rate, exercise intolerance, collapse and pale gums. Gastrointestinal upset can also occur, causing nausea, drooling, abdominal pain, vomiting and diarrhea. Signs of this type of poisoning can be delayed and not apparent for several days, so if you suspect your pet may have eaten any of these items, please contact your veterinarian. Grapes, raisins and currants can be toxic to your pet. This toxicity is usually reported in dogs, but there have been cases of cats and ferrets being affected. Early symptoms of this toxicity cause anorexia, vomiting and diarrhea. If not treated appropriately within a few days severe, acute renal failure can occur. Any product that contains grapes or raisins may cause toxicity – this includes grape juice, trail mix with raisins, protein bars with raisin paste and raisin bread. The exact way these foods cause toxicity is still unknown and toxicity does not necessarily appear to be dose-dependent. Some dogs will ingest grapes with no side effects, while others get very sick with a small ingestion, regardless of their size. To be on the safe side, please contact your veterinarian if your pet has eaten any of these food items. Xylitol is a natural, sugar-free sweetener commonly found in chewing gums, mints, foods, toothpastes and health supplements. 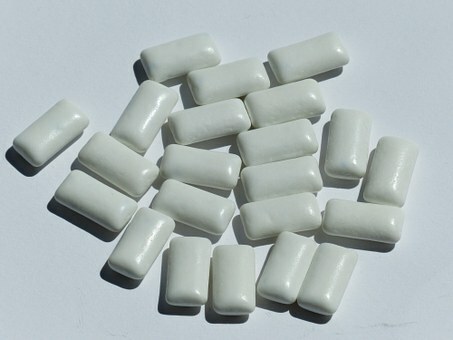 Xylitol is toxic to your pet. Even a small ingestion can cause life-threatening low blood sugar (hypoglycemia). Larger ingestions can result in bleeding issues, liver necrosis and liver failure. Symptoms to look for when a xylitol toxicity is suspected can include weakness, collapse, vomiting, seizures, and jaundice. If you suspect your pet may have eaten anything containing xylitol, please contact your veterinarian.